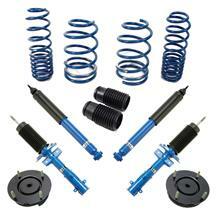 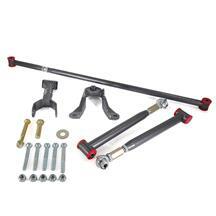 Get springs, shocks, and sway bars for your S197 in an 2010-2014 Mustang suspension handling packs. 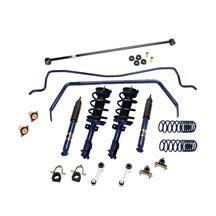 These suspension packs are offered in a variety of different options including lowering springs, shocks and struts, sway bars, bushings, strut tower braces, and adjustable panhard bars. 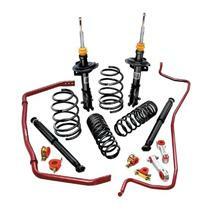 By purchasing everything in a kit, you save time and money while getting the perfect suspension set up for your 2010-2014 Mustangs. 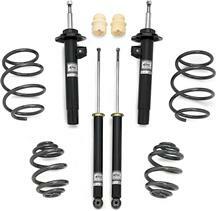 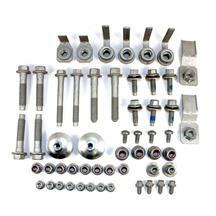 These Mustang suspension handling packs fit: 2010, 2011, 2012, 2013 and 2014 Mustangs. 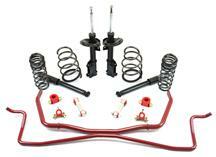 Get all of your suspension components at once with an 10-14 Mustang suspension handling pack from Latemodel Restoration. 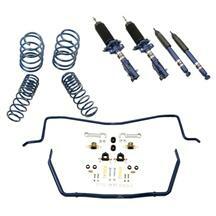 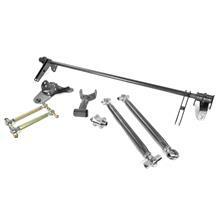 These kits are offered in different packs that include lowering springs, shocks and struts, sway bars, bushings, strut tower braces, and adjustable panhard bars.